As a follow up to the recently released “Thank You for Loving Me” Sam Ibozi is back with another release from the Intimacy series of Songs of A Kind (SOAK). 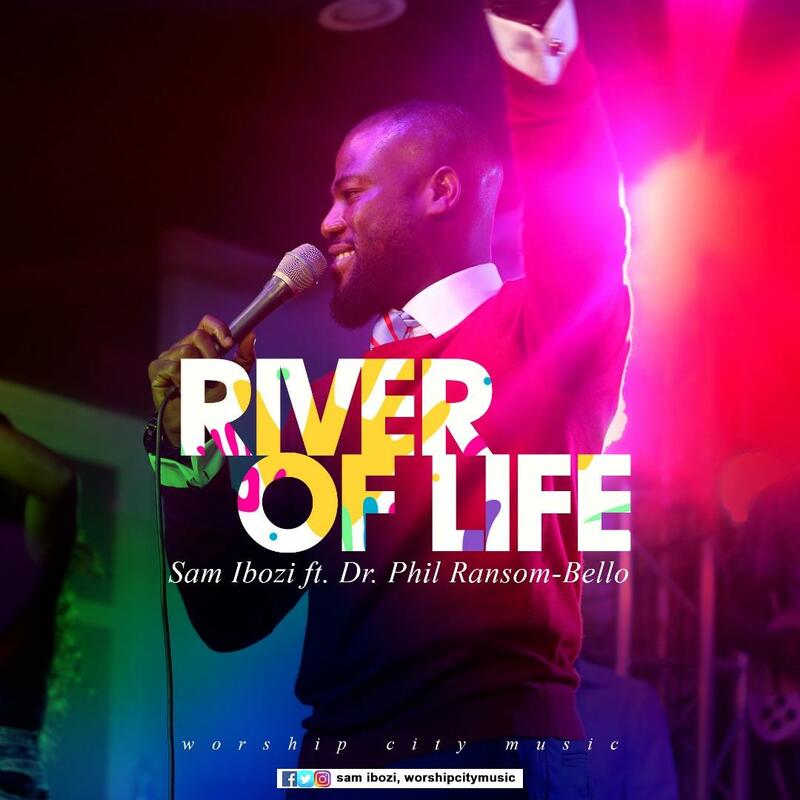 The new single “River of Life” features the Senior Pastor of The Stand Point Church Abuja Dr. Phil Ranson-Bello. Sam Ibozi is The President of Worship City Music, host of Soak, Oceans concert, Love Culture Concert, Worship Beyond Words, and others.